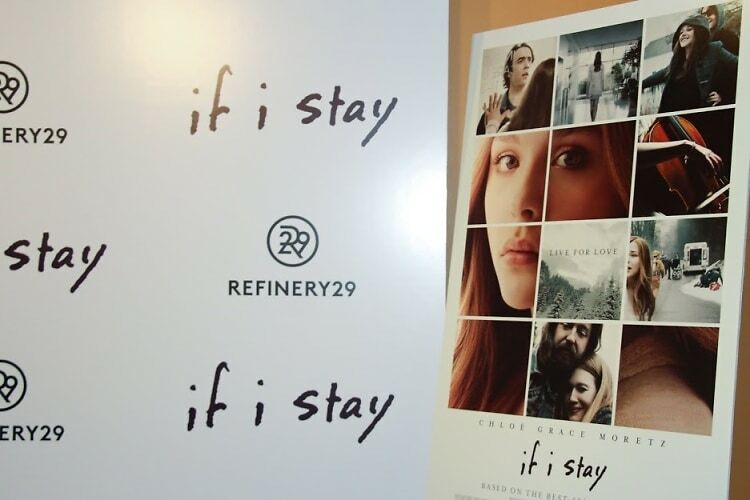 Refinery29 Hosts A Special Screening Of Chloe Grace Moretz's "If I Stay"
Refinery29 hosted a special screening of Gayle Forman's best-selling book, "If I Stay," at Landmark Sunshine Cinema last night. Chloe Grace Moretz and Jamie Blackley arrived to adoring fans, and the two were more than generous with autographs and photo-ops for said fans. 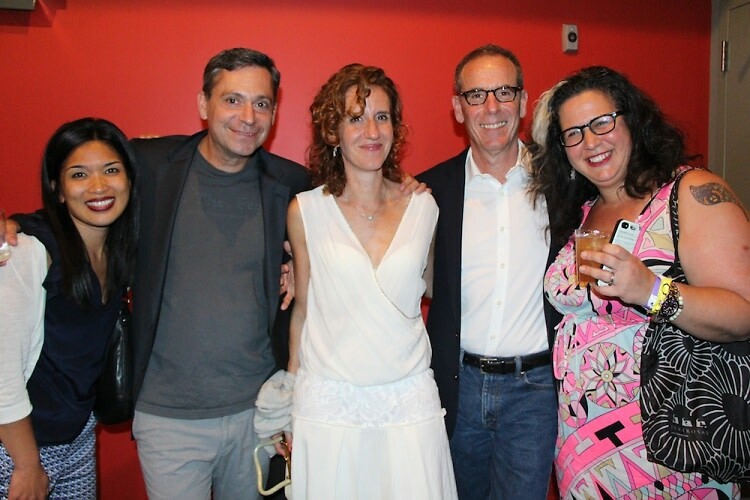 Guests filled the theater to watch the tear-jerker, and applauded the movie during credits. 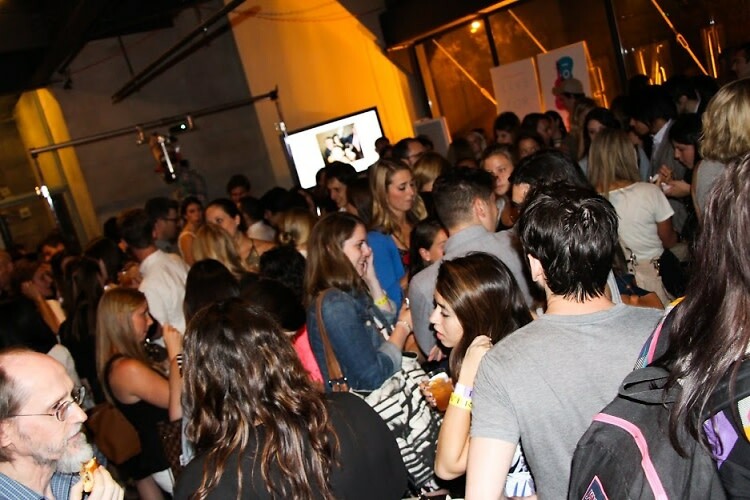 The party headed upstairs, where food, drinks, and gelato was supplied in great abundance for guests to enjoy. Many guests donned "Live For Love" temporary tattoos that they received as goodies. Everyone left entertained and satisfied, including the film's stars. 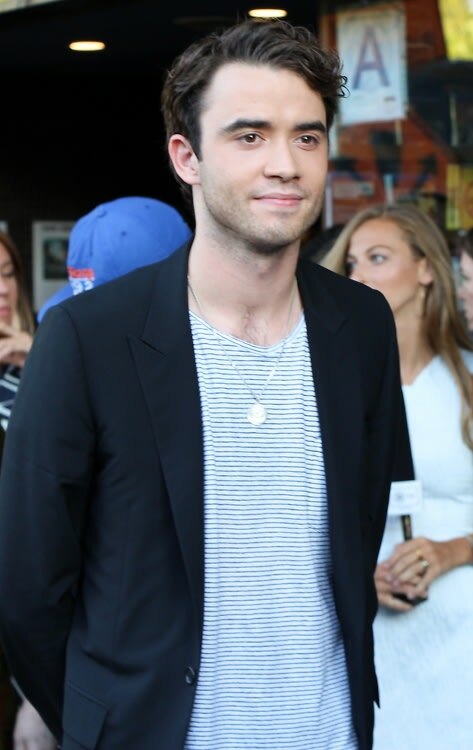 Who was there: Guests included Chloë Grace Moretz, Jamie Blackley, and author/executive producer Gayle Forman.